Workstorm, provider of enterprise-grade workplace collaboration technology, today announced its recognition by The National Law Journal as a 2019 Emerging Legal Technology leader. Workstorm was honored for its innovative development of collaboration technology designed to meet the unique and rapidly evolving needs of the legal industry. The National Law Journal named Workstorm in its inaugural issue of Emerging Legal Technologies, a special supplement developed by the business arm of the publication, earlier this month. The issue contains profiles on leading technology companies that are changing the ways that law firms and legal departments operate. The publication highlights both young companies established in the last five years, as well as new products from well-known companies. 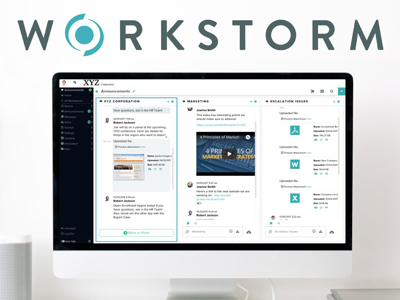 The Workstorm collaboration platform features calendaring, email, messaging, videoconferencing, file sharing and document management systems (DMS) integrations, all within a secure environment that is available on premise or in the cloud. 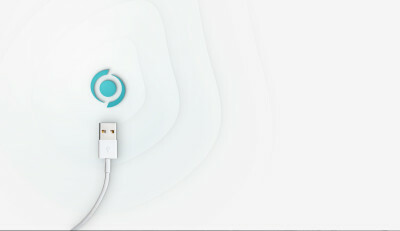 Accessible through desktop, laptop and mobile devices, Workstorm improves day-to-day communications and provides unparalleled connectedness to the tools needed to practice law efficiently and effectively. For more information on Workstorm visit www.workstorm.com. To view the Workstorm profile in the February supplement to The National Law Journal, visit https://images.law.com/media/nationallawjournal/supplements/NLJ_ET_2019/mobile/index.html#p=30.